Parkwall Caravan in Templeton, nr Narberth, Pembrokeshire is a major retailer of new and pre owned static caravans in West Wales. However, it had been a great deal of time since their last website had been designed and it was now in need of a complete redesign. 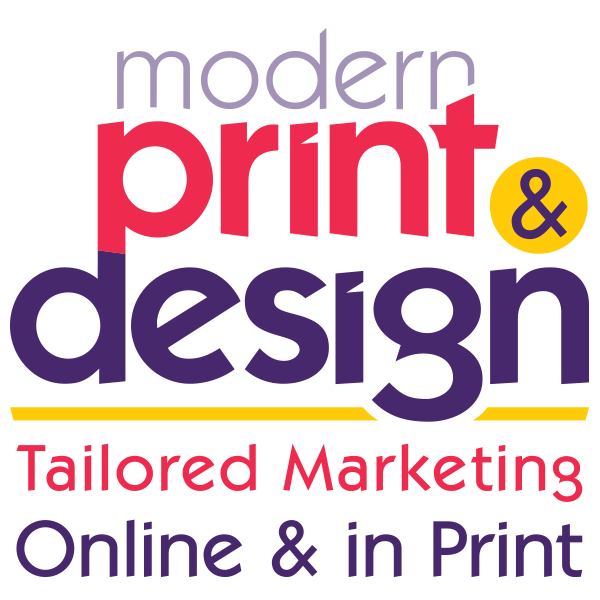 Wanting to keep the project as local as possible the firm decided to use website designers in Pembrokeshire so approached Modern Print & Design for help. The first thing that was done was organise a free web design consolation and online marketing meeting to find out exactly what Parkwall Caravans wanted from their new Pembrokeshire website. At this meeting an experienced web designer took then through an extensive design briefing to nail down exactly what was required in content, design and marketing reach. One of the main features that was wanted was a map that they could use on the website to add all the caravan parks that they have had their static vans sited on. What’s more, this map should cover the whole of the UK so that there is not limit to the number and location of caravan parks that could be added to it. You can see a photo of this mapping system below. In addition to this our Pembrokeshire web designers also created a blog for them and a direct feed from their Facebook business page to their latest news and event page. The reason for this is that Google loves regular changes to the websites it lists and boosts those that do this with a better page ranking. At the same time blogs create more keywords that can be picked up by search engines giving your website more chance of being found online. If you would like to arrange a free website review in Pembrokeshire or design consultation for a brand new site then please call the studio today on 01646 682676 to arrange one at absolutely no cost to you.